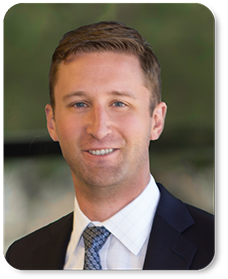 Adam, Vice President within Capstone Headwaters’ Debt Advisory Group, brings over seven years of experience in credit structuring, analysis, and corporate debt placement. He has underwritten and syndicated numerous private debt investments throughout his career. Adam was previously an Assistant Vice President at Madison Capital Funding, a middle-market lending institution based in Chicago, IL, where he was involved in all aspects of underwriting and managing a number of the firm’s debt investments. Prior to Madison Capital, he was an Analyst within the Leveraged Finance group at RBS Citizens Bank.